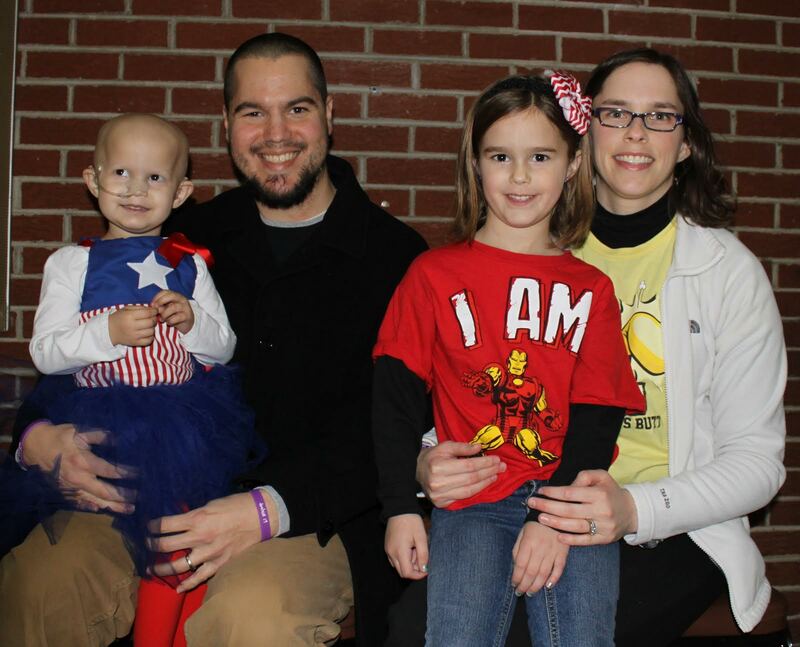 Morgan Schwehm, two year old daughter of Jeremy and Liz Schwehm of Russellville, began experiencing loss of appetite and stomach pains during September 2013. Morgan’s parents got worried when she wouldn’t eat and took her to be seen at Arkansas Children’s Hospital (ACH). After several tests were ran, Morgan was transferred to a room upstairs where her family was delivered life-changing news. 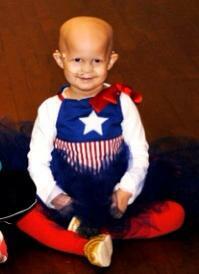 On September 13, 2013 Morgan was diagnosed with State IV Neuroblastoma and was admitted immediately. Since September, Morgan has had multiple in-hospital stays at ACH, along with numerous out-patient treatments. The doctors at ACH have taken an aggressive treatment route with Morgan and are continuing to battle the cancer. Morgan is scheduled for a surgery on January 30, 2014 and is expected to stay in the hospital for several weeks after. Morgan’s big sister, Meg, is her best friend and biggest supporter!